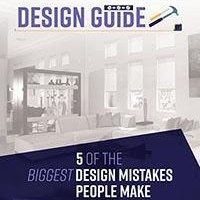 Polar Shades offers a line of high quality interior roller shades designed to help you control the sun’s glare and heat while preserving the view you want to enjoy. 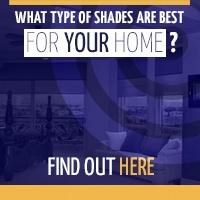 Our interior roller shades come in a variety of options – colors, textures and manual/motorized varieties. We only use the highest quality fabrics and motorized technology and each interior roller shade offering comes with a lifetime warranty. Our manual interior roller shades feature a clutch and chain system that allows you to simply pull the chain to raise and lower your interior roller shades. Families with children can take comfort knowing that each of our manual interior shades include a chain tension device that is CPSC compliant. 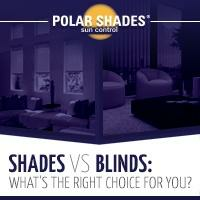 Polar Shades is a leader in supplying motorization to interior roller shades. Specialized control options automatically adjust your interior roller shades as the sun rises and sets or with just the touch of a button, you can raise and lower your interior roller shades with a handheld remote control (ideal for difficult to reach windows). 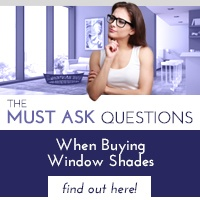 Call us at 877-260-6110 or find one of our authorized Polar Shades’ interior roller shades dealers nationwide to learn more.